Sad news for all LOKA’s fans was announced recently. 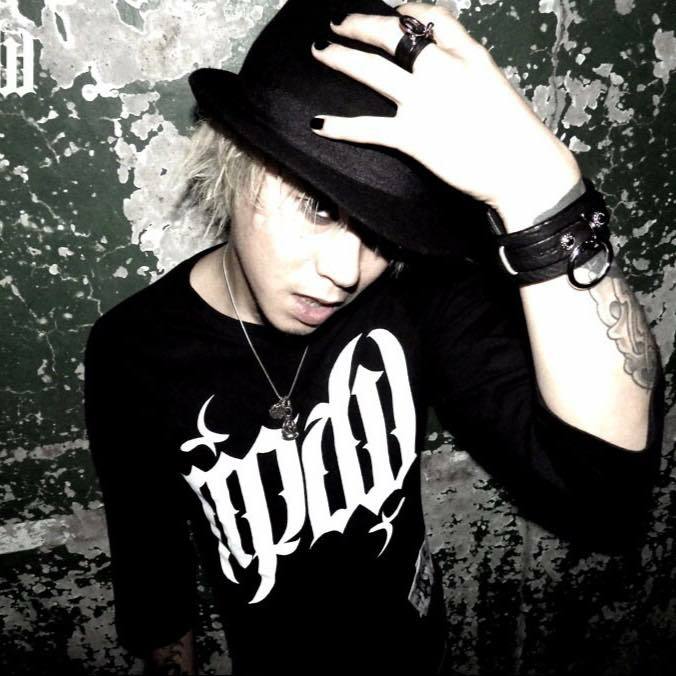 It was said that the bassist Katsumi is going to leave the band due to personal circumstances. His last live with the band will be on 28th September at Shinjuku Loft. Even though he will continue his work on the upcoming release of the band. Here follows message from Katsumi regarding his departure. “Hello guys, this is Katsumi speaking. When I first met LOKA back at 2013, after being away from being in the band for 7 years, I thought that I’d finally have intention to be a part of a band again. When I finally joined as a member, it made me excited with my ways in music. I found best friends, brother, a family. Soon as i joined, we suddenly began going overseas and met a lot of new experiences performing in foreign countries. I was very happy, and I felt that I finally find my right way in music. I am very sorry to announce that due to my personal circumstances, I will be leaving LOKA officially. Show at Shinjuku Loft on 9/28 will be my last gig with LOKA, and will be my farewell to LOKA’s fans that always gave me their biggest support. However, I will still be involving in LOKA new album production that will be announce soon. This new album that will be released hopefully early next year, will be my last work with LOKA and will be my legacy that I WAS a part of LOKA. I want to say thank you to everyone that always supported me with LOKA. To all the staff, friends, and importantly, to all LOKA fans all over the world. From the deepest of my heart, thank you very much..
Nippon Heaven wish good luck both to Katsumi and the boys from LOKA. Let’s support them in the future as well as it was till now. Source: Erie Morino, Cross the Limit, Inc.